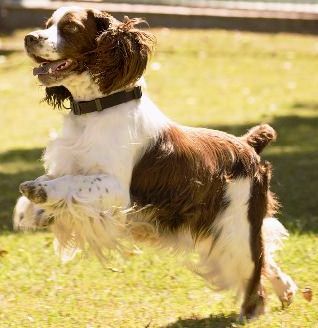 The English Springer Spaniel Club of NSW, Australia provides and maintains this website for all lovers of the English Springer Spaniel. Whether you currently own or have previously owned or possibly you are completely new to the breed, we hope the information contained on this website will be of assistance. The English Springer Spaniel Club of NSW, where lovers of Springers come together.